· How Does Home Security Monitoring Work? What happens if you’re not home to hear your smoke detector alarm or the sound of breaking glass from an intruder attempting entry to your home? The safety and security of your home and anyone in it is at stake if those notifications and warnings are missed. It’s why Vivint Smart Home separates itself from competitors with 24/7 home security monitoring and support provided by Smart Home Monitoring Specialists™ uniquely trained and qualified to respond to emergency situations. This alarm monitoring service adds a vital layer of protection to your home security system and ensures that no matter where you are—at home, work, or a much-needed vacation—someone is there to hear those alarms and notifications and act. But if you don’t already have a home security system and get the benefits of home monitoring, you might be wondering what it is, exactly, how it works, and if it compromises your privacy. Those are good questions. Let us explain. To understand what home security monitoring is, it’s helpful to understand what it is not. Home monitoring does not mean home specialists are viewing your home or accessing your security camera footage. Think of home monitoring as your own private security service that’s plugged into your smart devices. That means that if any safety or security device in your home is triggered, highly trained home security professionals are notified and take the proper action to make sure your home and family are safe and secure. 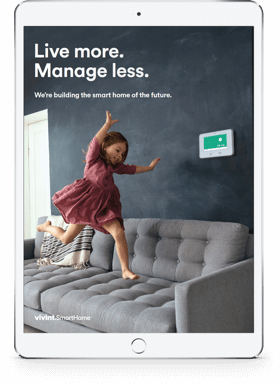 The key to effective, relevant home monitoring is the Vivint SkyControl Panel—the single system hub connecting all of your smart home devices. The panel is much more than a collection of apps. 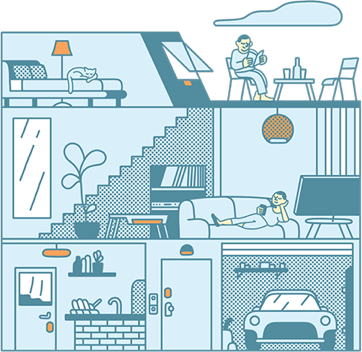 It’s the control center of your smart home that’s fed by your sensors, detectors, and security cameras. 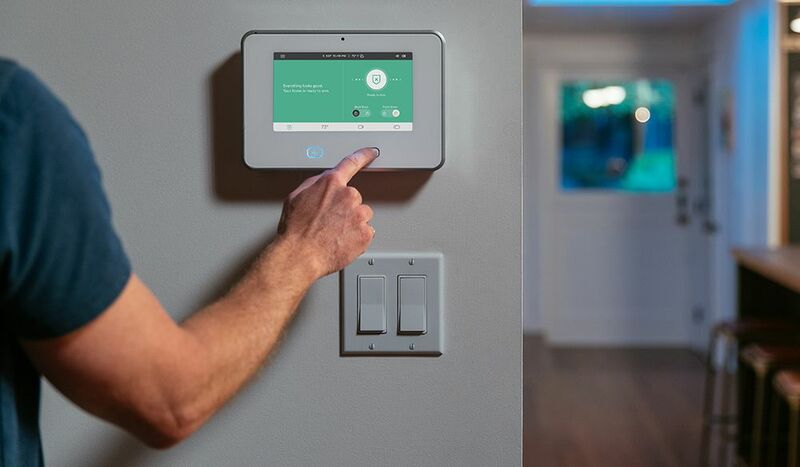 The Vivint SkyControl Panel is the control center of a smart home that connects you with home security monitoring specialists when you need them. The panel makes sure those devices function together seamlessly and acts as a conduit to Vivint’s monitoring department. When an alarm is triggered, it automatically notifies monitoring. That means if your door and window sensors detect motion while your system is armed, an alarm is triggered that sends a notification to our monitoring and support team. If your detectors pick up the presence of smoke or carbon monoxide, monitoring professionals will be notified. The panel has an emergency button for live contact with smart home specialists. You can contact the monitoring department with the press of a button anytime. A speaker and microphone enable clear two-way talk with Smart Home Monitoring Specialists. They are seconds away in an emergency. You can ask for assistance with an emergency, including a medical emergency. If monitoring can’t reach you in the event of an emergency they will automatically contact emergency services for you. Having a security system in place is a big step in the right direction when it comes to securing your home and family. But with monitoring, someone’s always there to hear the alarm and respond, helping you protect what matters most no matter what the emergency. Just days after Dan Rivers installed his Vivint system, he went out of town. A few hours after leaving his home, would-be burglars attempted to break into his home. One of the perpetrators broke a window, triggering the glass break sensor, which sent a signal to the control panel, alerting monitoring specialists who contacted the police. This is a must-watch. Courtney and Spencer Jones weren’t home when their indoor security cameras detected motion from smoke, triggering an alarm even before the smoke detector had a chance to pick up the scent. Courtney panicked, reasonably so. But by the time she reached a 911 operator, she discovered Vivint’s Smart Home Monitoring Specialists had already made the call and help was on its way. What’s the moral of the story? 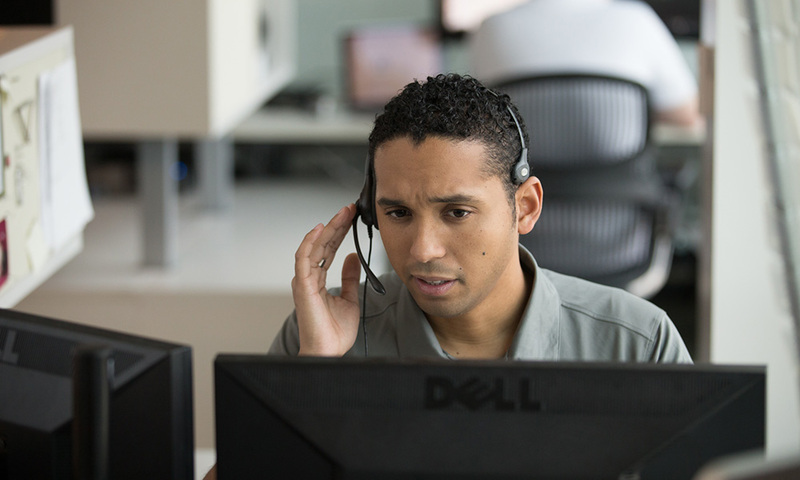 Focus on the words—“monitoring” and “support.” Vivint’s monitoring specialists are not viewing your home, your footage, or infringing upon your privacy. 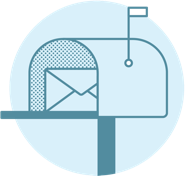 They are monitoring your system and offering the support you need when you need it most. Enjoy peace of mind knowing you’re always protected.